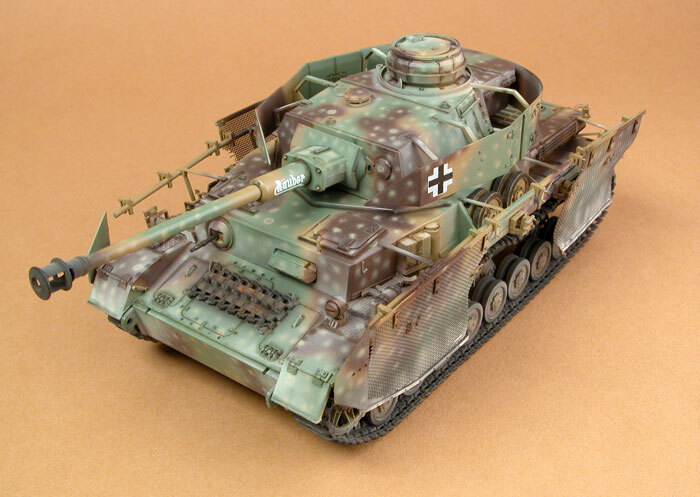 Hi, i would like to ask if panzer III will ever be added to the CoH1 blitzkrieg mod, cause I think the wermscht lacks light early tanks? EDIT: Sorry, I just read the FAQ, say that models and animations and textured were made, would you include them? Pz III is a very pretty tank, i would like to see it too but the devs said it will just be another unit no one uses which is true but it could replace the stug III or a similar tank since there's already the stug IV, im not saying they're the same, they have the same design, Pz III could be added for diversity. Also stug III has an ugly skin IMO. Stug III along with Pz IV J ugliest tanks in the game, horrible skins. Also the KT with turret mg has a not so great skin plus it has turret bug. It could be replaced entirely. I think this is the skin they tried to replicate but the zimmerit effect ruined it. Also the textures used are low quality compared to other tanks. The low quality textures combined with the zimmerit effect makes it look unclear, pixelated. The addon you are referring to is optional, some people like myself don't like addons, i like the original bk textures better except the ones mentioned in my previous post. Well, with ultra textures.. the IV J looks pretty here in my game... But I appreciate that everyone has his own taste after all! However that the most ugly Bk skins together with the Stug 3 are in fact those of Tiger tanks; specifically the late version from Blitz doc. Realistic or not, the skin of the Blitz Tiger which is also one of the random Terror Tiger skins.. is just ugly. However that on the historical addon v1.2; u will get 2 new random skins for the Terror Tiger, one of them is same as the Blitz Tiger but with a different number while both are simply just awesome... Beside the new ACE Tiger skin! It does have a new skin for the other version of the KT from the customize army list without top MG gunner, but on the other hand I definitely know about the visual bug which u meant of the KT with the MG when the main gun gets destroyed; however that I believe it's model related.. and not just a skin related issue! Not sure if it will be compatible or not whenever the model is replaced, but actually there is another model available for this version of the KT.. however that u would probably have to ask Wolf about this! As I don't really care about it... Since that the KT with top MG gunner is very expensive in pvp games already; That's another reason why I always use the cheaper version. Tony1604 wrote: Hi, i would like to ask if panzer III will ever be added to the CoH1 blitzkrieg mod, cause I think the wermscht lacks light early tanks? You d both Pz III and IV stubby/Kz in Normandy, but in anecdotic number. Check the 21 th pz Div.